Tell us what you are looking for and we’ll match you with available rentals that fit your unique needs and requirements. Starting a new business? Looking for a new location? 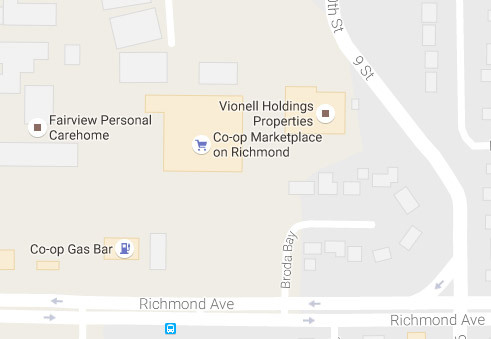 Check out our portfolio of Brandon commercial properties. 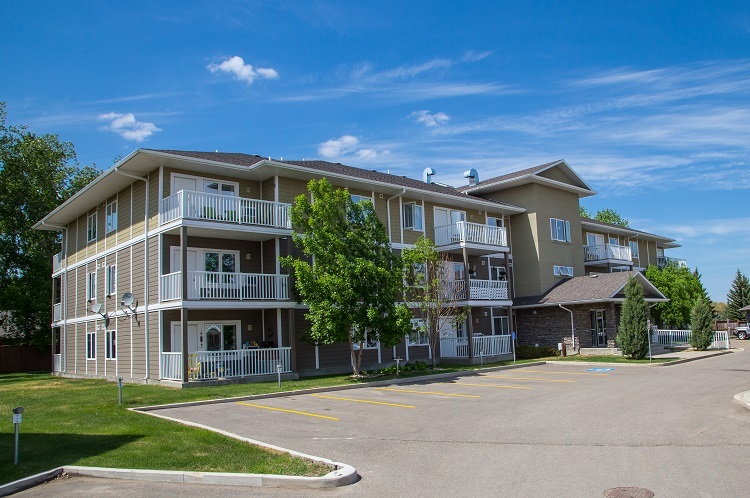 Located just south of Braecrest Drive, these spacious units offer comfortable accommodations for seniors in a setting overlooking Brandon. 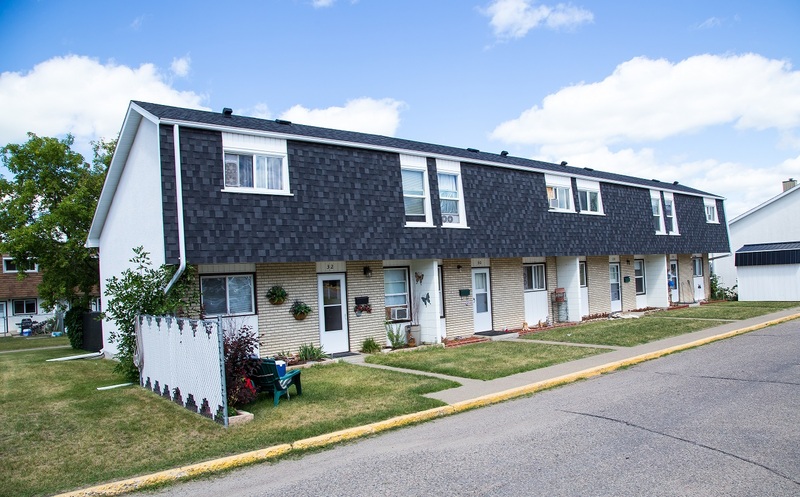 Set in one of Brandon’s newest and most vibrant communities, this desirable location makes living in the Wheat City a breeze. Even though maintenance of exterior services continues to coast on autopilot while you’re down south (for the condo owner, not for the hustling property manager! 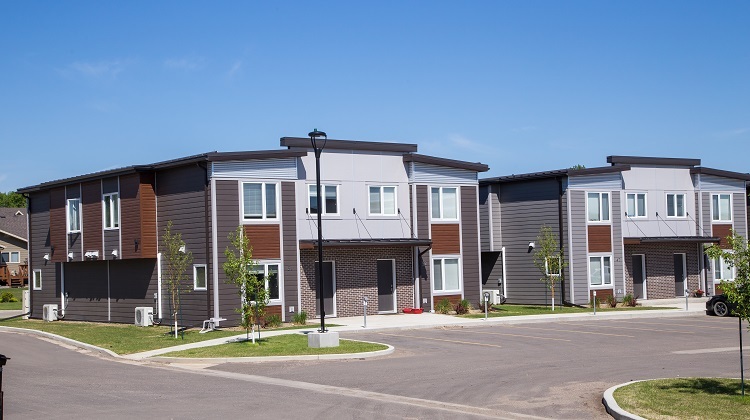 ), there are several things that condo owners must be aware of before packing the golf clubs, crocs, and sunscreen and leaving behind the cold Manitoba winter. Landlords are making a fortune. Or are they? If you own property, the assumption is that you’re making a good living off the rent or leases of the property that you own. 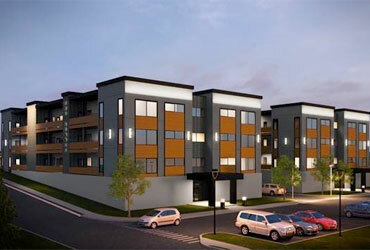 Without considering all the factors of what determines rental rates, it is easy to jump to such a conclusion. Vionell Holdings Partnership is involved in our community through partnerships, sponsorships, and other charitable activities.